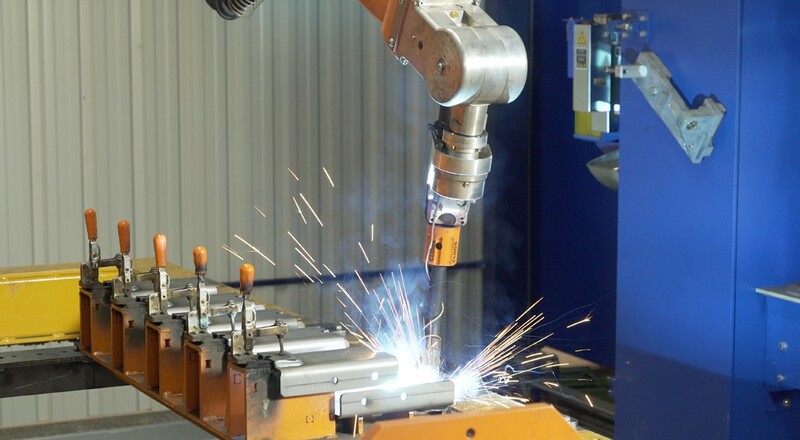 The MAP Maschinen- & Apparatebau Produktions GmbH increases their investments in automated production technology. 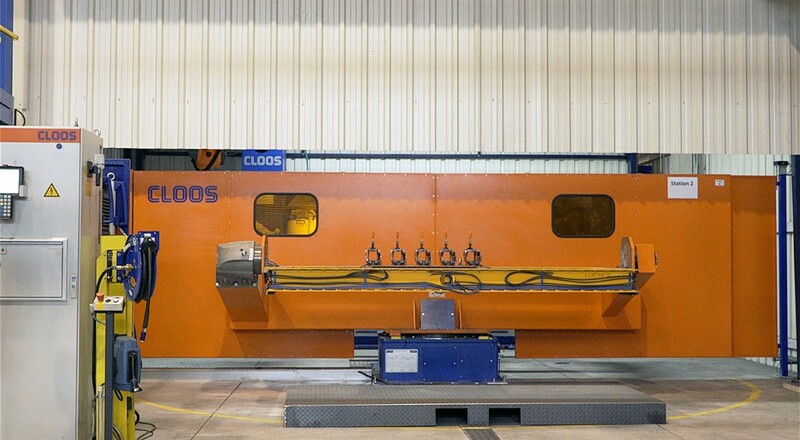 Last year, the Rathenow company commissioned three new CLOOS robot systems. 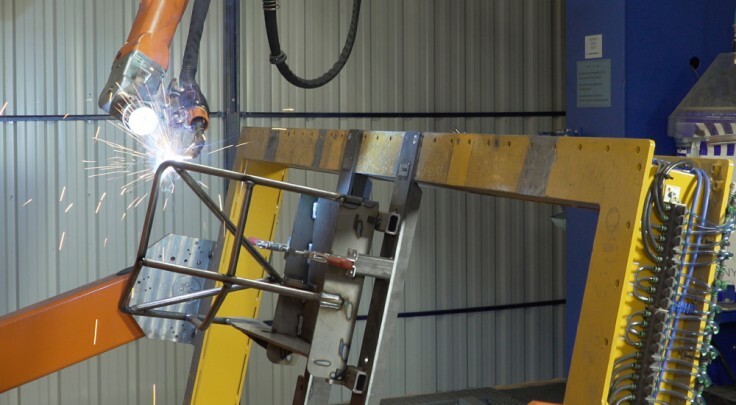 Thus MAP accelerates the production processes and increases the quality at the same time.In the 2-station compact system a QIROX QRC-350-E welding robot welds different components. 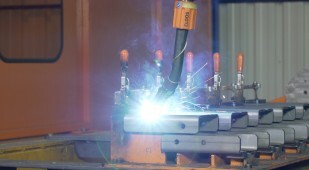 The large range of the seven-axis robot both simplifies and speeds up the welding of the partly complex workpieces. 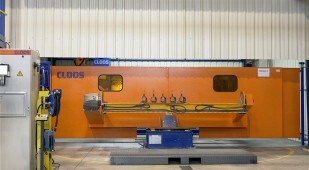 The robot is mounted in overhead position on a C-frame at a floor-mounted linear track. A carriage moves the robot in horizontal direction.